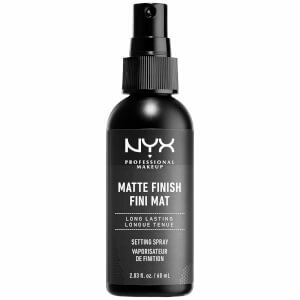 Help your makeup stay in place all day or night, with the NYX Professional Makeup Matte Setting Spray. 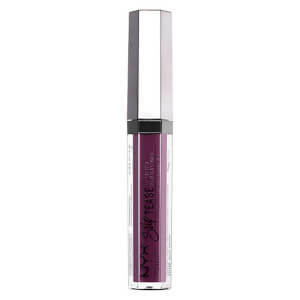 The lightweight formulation is easy to apply and will keep your makeup looking fresh for as long as you need it to. The shine-free, matte finish gives your makeup a day-long glow whilst your face feels hydrated. 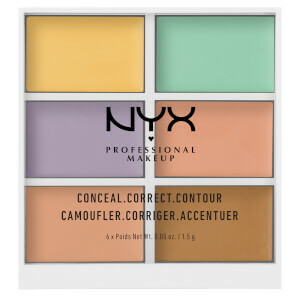 Foundation and contour will not fade or budge and oily patches become a thing of the past. The must-have setting spray will become an invaluable addition to your makeup collection and ensure you always look perfect, no matter what the day throws at you. 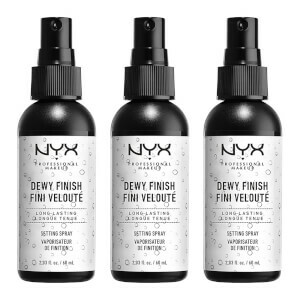 Contains 3 x NYX Professional Makeup Matte Setting Spray (60ml).